Why is a Value Analysis Academy Important? The leadership team at Value & Utilization Magazine have for some time perceived the need for comprehensive basic, intermediate and advanced value analysis and utilization management resources, tools and training for new, not so new, and experienced value analysis practitioners. We have come to this conclusion since value analysis and utilization management are evolving, growing and maturing disciplines without an extensive library of resources, tools and training programs to educate, coach and support the current and next generation of value analysis leaders. That’s why we have established the Value Analysis Academy to fulfill this mission of providing the most comprehensive value analysis and utilization management resources, tools and training in the healthcare industry. Learn More About Our Training Programs here! Robert T. Yokl who has over 50 years experience as a Supply Chain Director, VP of Support Service, Consultant, trainer and Software Developer in the field of supply chain management. He is one of the nation’s leading authority in supply value analysis, value engineering and clinical supply utilization in healthcare today. 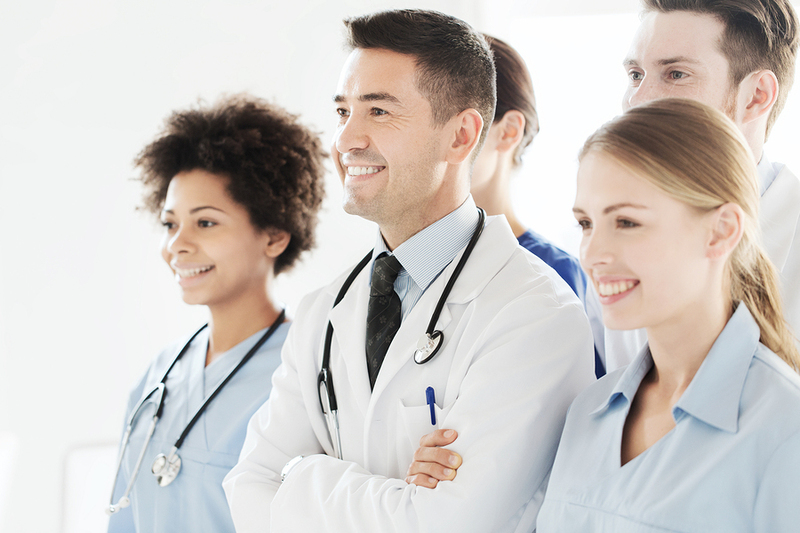 Robert has worked with over 500 hospitals and health systems throughout the country. Robert has authored over 850 articles (and continuing every week) on every aspect of supply chain operations, value analysis, purchase services, inventory management and clinical supply utilization. He has also authored over 13 books, white papers and special reports on areas such as Non-Salary Expense Reduction in Hospitals to the Ultimate Value Analysis Program. 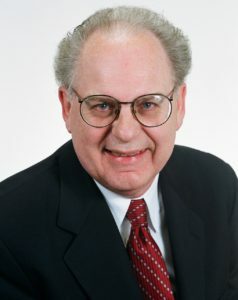 His articles are regularly published in Healthcare Purchasing News, Hospital Material Management, Value World, Material Management Magazine, Healthcare Supervisor, Hospital News, Aspen’s Materiel Management Quarterly, Healthcare Cost Reengineering, Contemporary Long-Term Care, Vitalines, Journal of Resource Management and Mid-Atlantic Purchasing Magazine. Robert W. Yokl, is the Sr. VP, Operations, with over 25 years of experience in the healthcare supply chain. Robert leads the SVAH Solutions team in day to day operations on various clinical supply utilization, value analysis and supply validation solutions. Robert has worked with over 350 hospitals, IDNs and Health Systems throughout his career and has engaged in value analysis and supply utilization at ever level of a healthcare organization. Robert is the Co-Author of Healthcare Supply Utilization Revolution – The Future of Supply Chain Management and the Managing Editor and continuing article contributor for Healthcare Value Analysis & Utilization Management Magazine since 2012. He is also the chief software architect for SVAH with many value analysis, benchmarking, supply utilization, supply validation and purchase services solutions in production.